The Bucas Select Rugs offer unbeatable flexibility. 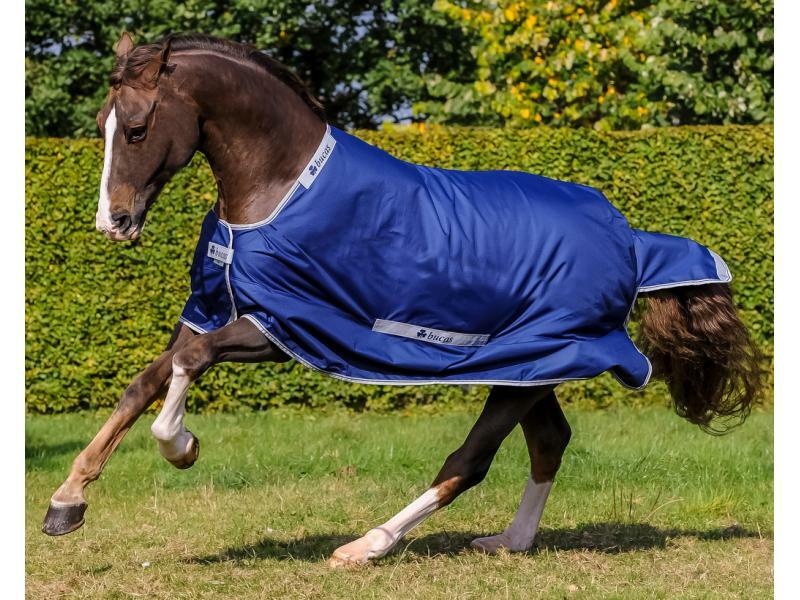 The Select Turnout rug is a lightweight turnout that can be used as a rain sheet on its own or combined with a choice of Select Quilts. The turnout is waterproof and breathable, it comes with 1200 Denier outer with a Silk-feel lining, comfort front with covered buckle and additional top strap and shoulder darts for extra room. The Select turnout features internal surcingles and Combi Neck attachments. 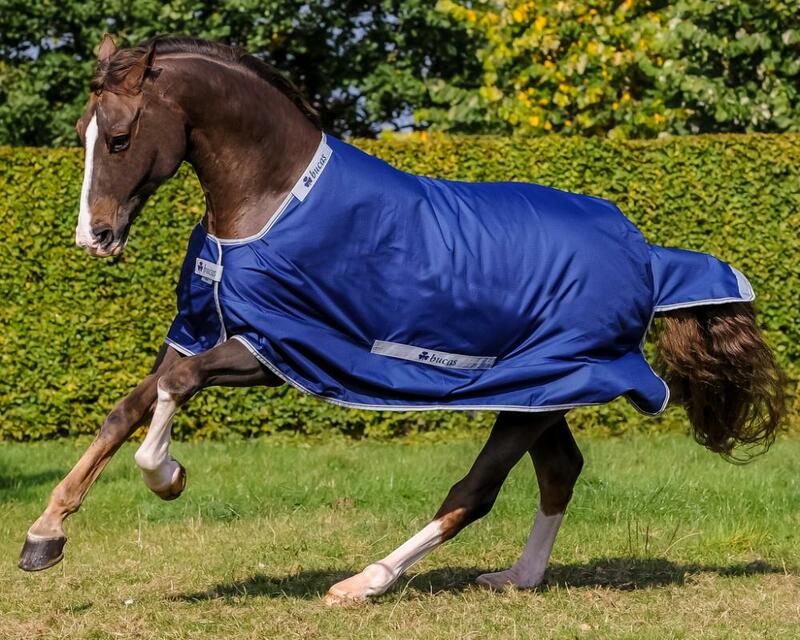 The Select Combi Neck is available to complete the Select turnout rug and is sold separately. The Select Turnout Big Neck is a great rug for stallions and breeds of horses that tend to be wider across the shoulders like Friesians, Andalusian and Draughts. There are currently no questions for Bucas Select Turnout Big Neck - be the first to ask one!